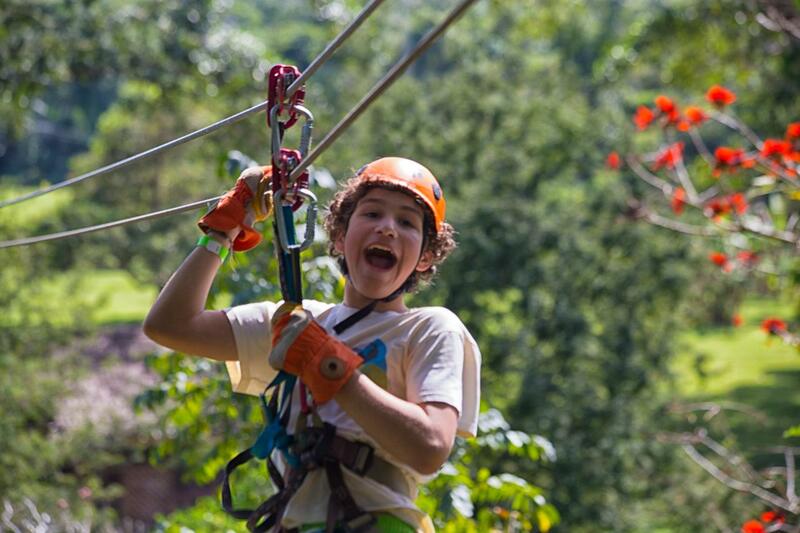 Glide like a bird through the Jungle Canopy with 14 platforms, 9 runs. The full course is 2.5 miles of tree time with the longest single run being 2,300 feet. 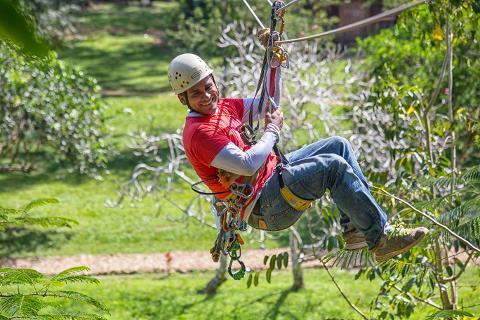 Our zipline has triple safety and the tour takes approximately 2 hours to complete. 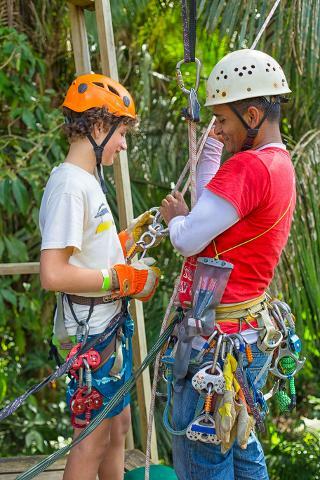 Opt-in or out of a Free Fall Descend Jump 4 stories to end your Adventure.